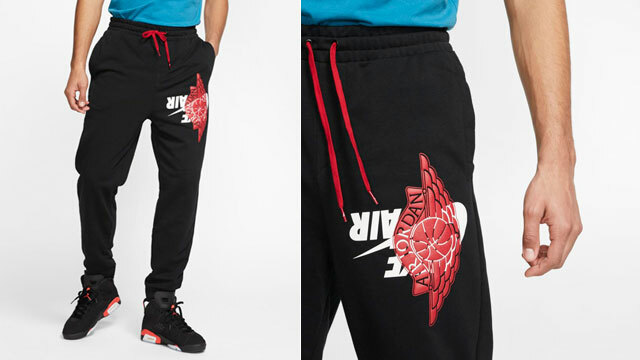 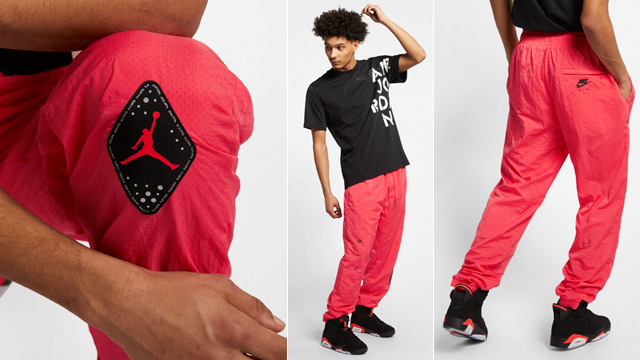 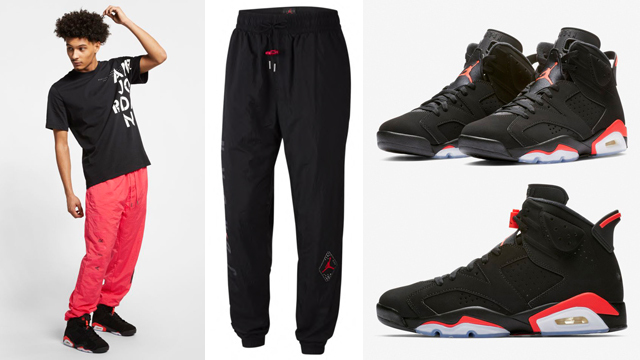 Dropping just in time for the cooler weather are these Jordan Jumpman Air Fleece Jogger Pants to match the Air Jordan 8 “South Beach” sneakers. 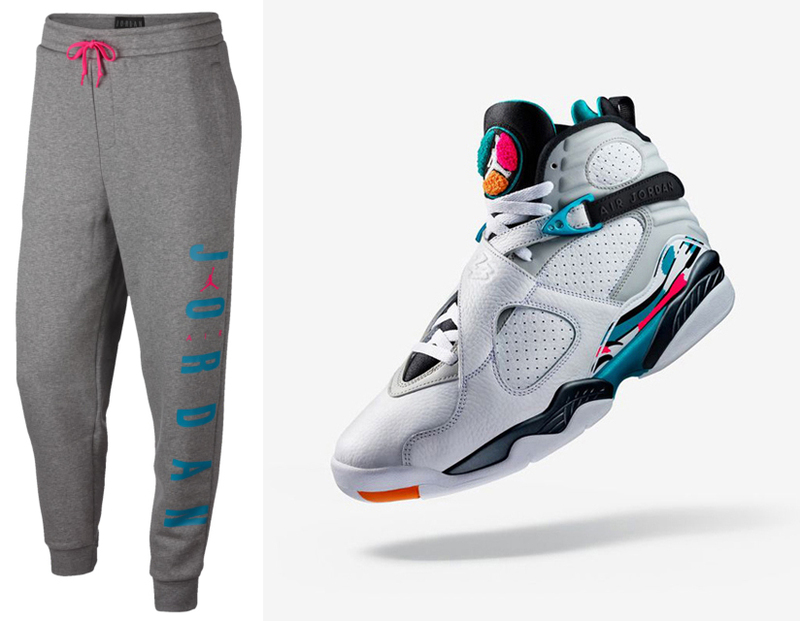 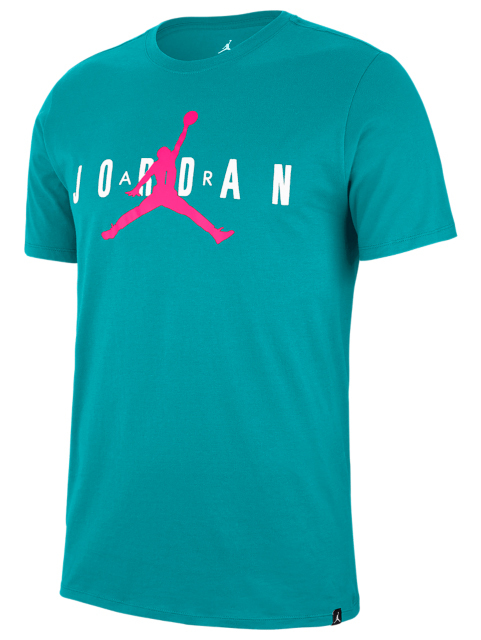 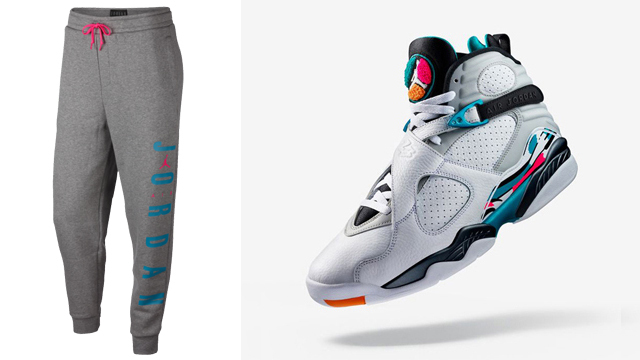 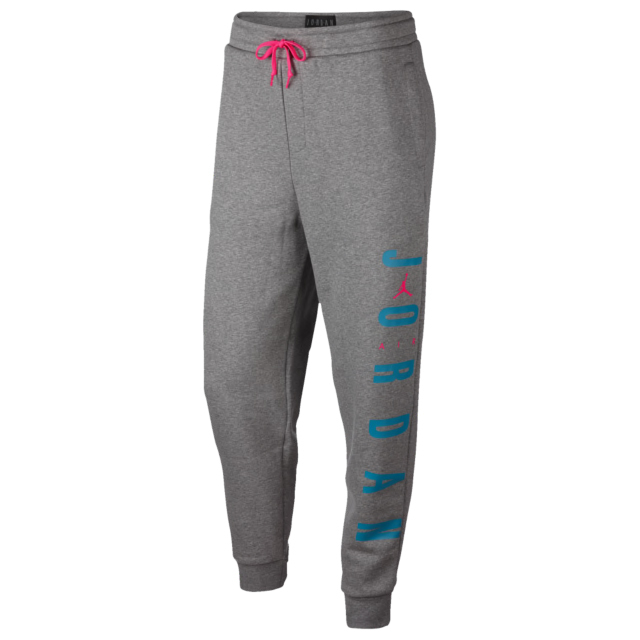 Mixing grey and pink with teal green graphics to hook with the highlight hues on the shoes, these Jumpman joggers feature French terry fleece for soft comfort and warmth, perfect for pairing up with the South Beach 8s during the fall season. 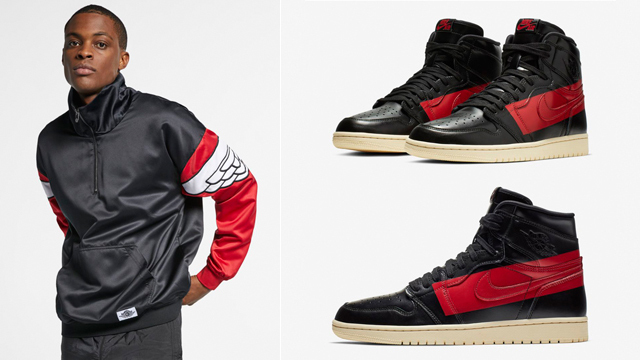 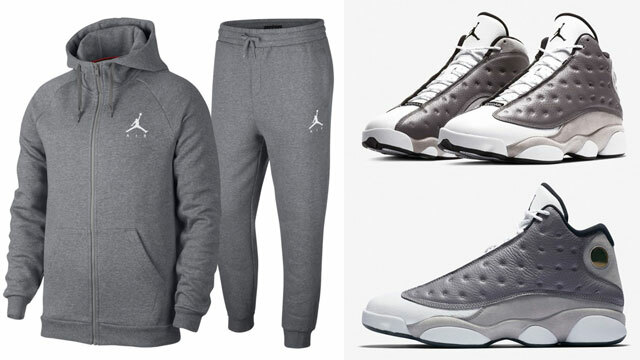 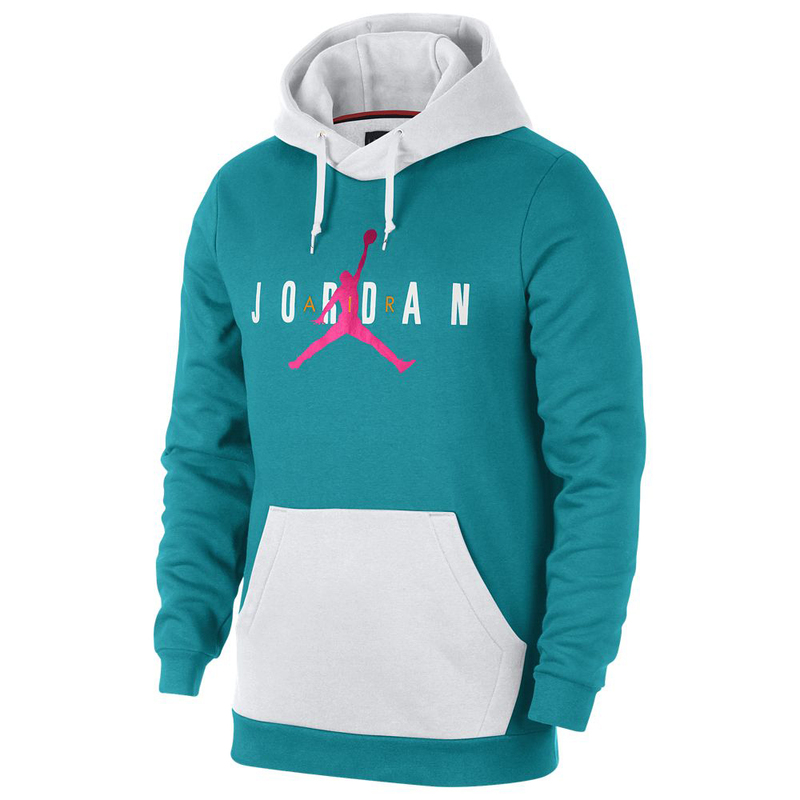 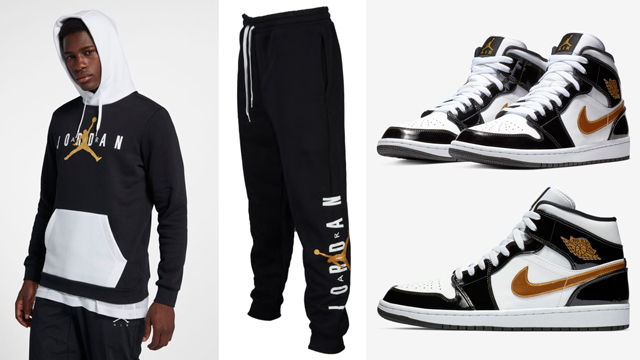 For the full fit, you can slide them on with the Jordan Jumpman Air Pullover Hoodie and T-Shirt which are both also available to buy below.